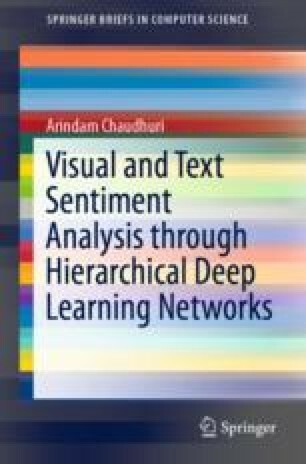 The analysis of sentiments has been a popular research topic towards social media data processing (Dashtipour et al. in Cogn Comput 8(4):757–771, 2016, ). The majority of sentiment analysis research is using the English language, but there is a gradual increase towards the multilingual aspect.